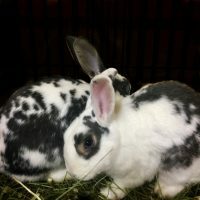 Grace is aptly named, found wandering alone in a park after being abandoned just before Easter (sadly, as so many rabbits are). 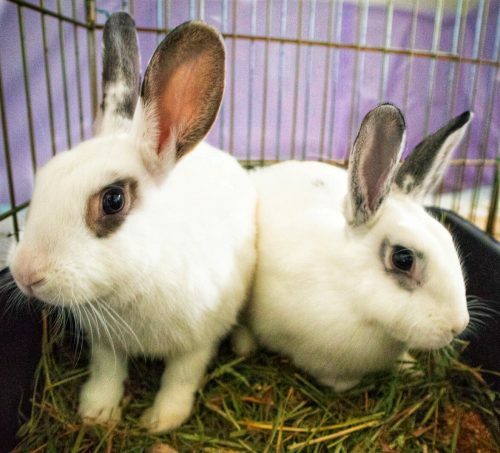 This time around, Grace would like to find a Forever Home with people who have taken the time to educate themselves on what kind of care rabbits need to live happily and healthily. 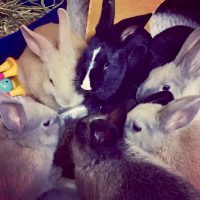 It’s not much, but they do have particular needs that are very different from cats and dogs. 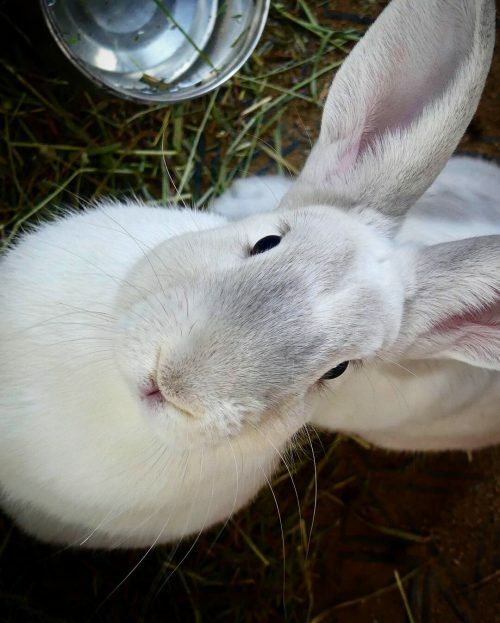 Grace is a friendly bunny with a lot of life and love left to give. 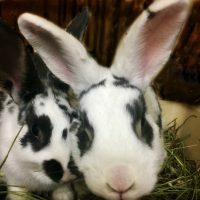 The lovely Frieda is about 3 years old which means she is an expert at being a House Rabbit but still has a lot of life and love left to give (bunnies can live between 10-12 years on average). 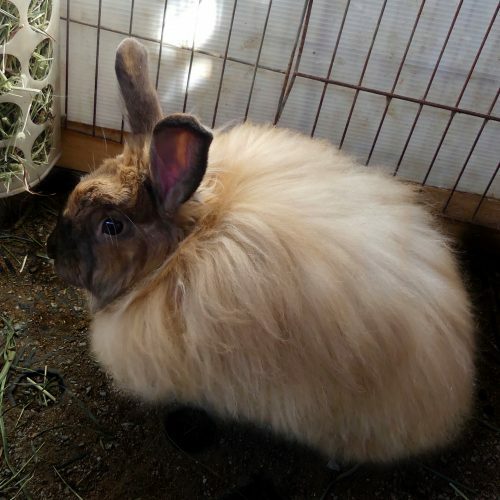 Frieda looks a bit put out in these photos because her previous people decided to get rid of her like a used piece of furniture when they moved away. Frieda knows that she deserves better and is looking for committed people that understand that Pets are Family. 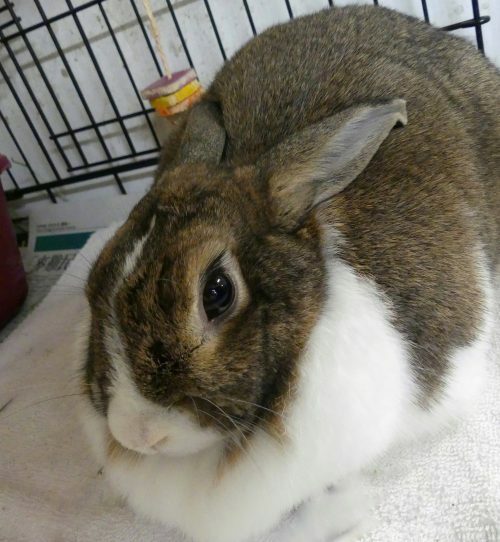 Frieda is a good bun-bun and would like to get out of the shelter and back into a home where she belongs. Tory the Fuzzmaster! 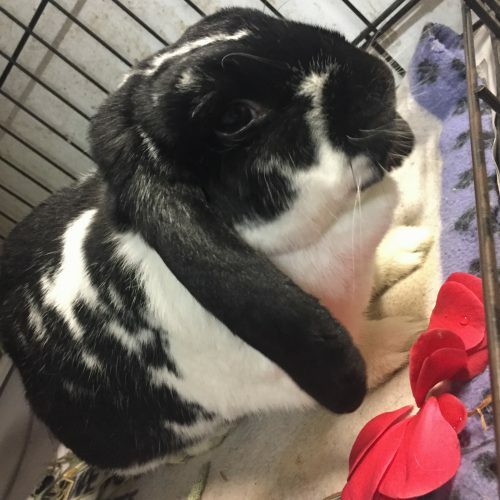 He enjoys getting outside to the shelter’s exercise pen for a romp but would really prefer to be hopping around a living room in his forever home. 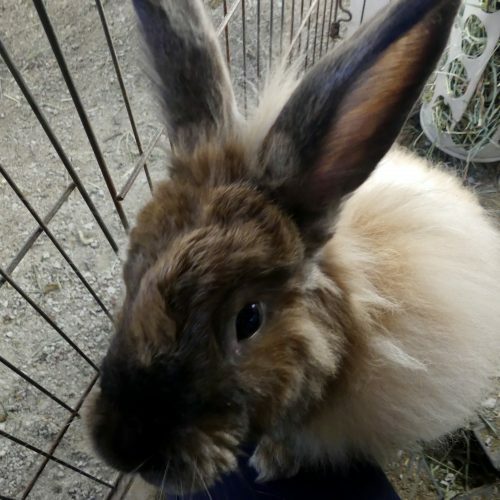 Tory is an Angora rabbit and so his human will definitely need to enjoy spending time grooming him. 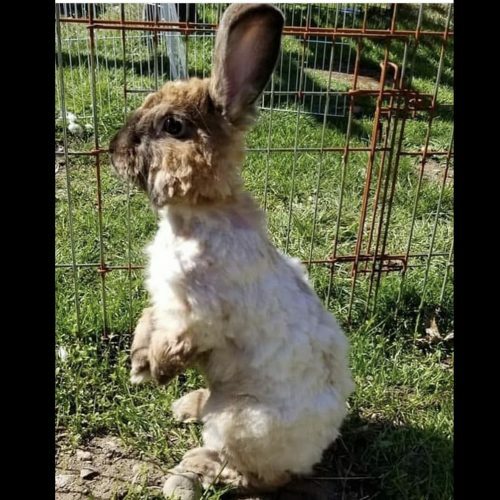 He was found dumped outside and so was very matted and required a spa day with a shave-and-a-haircut. 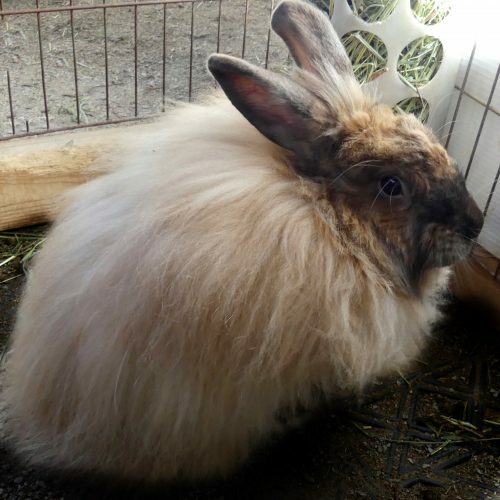 When his gorgeous fur grows back it will require regular brushing to keep him looking tip-top fabulous. 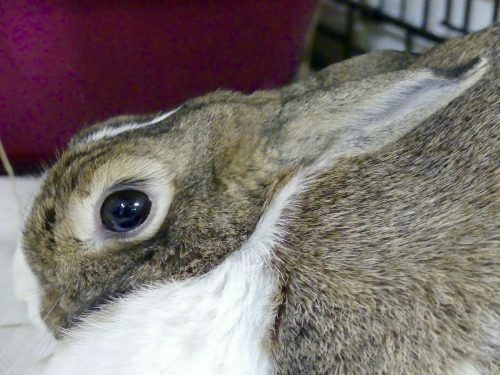 Tory is a wonderfully friendly bunny and deserves lots of kind attention. 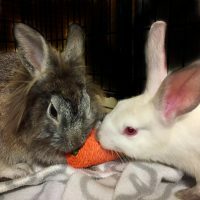 Tanzy and Milo are a Mom and Son team who are pretty as a picture and (more importantly) inquisitive and intelligent bunny-wunnies. 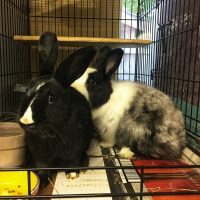 Spayed/neutered and waiting for their Forever Home. Is that you? 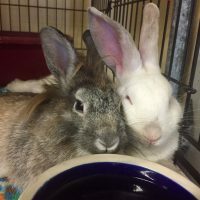 Meet our dynamic duo, Talia & Jericho! 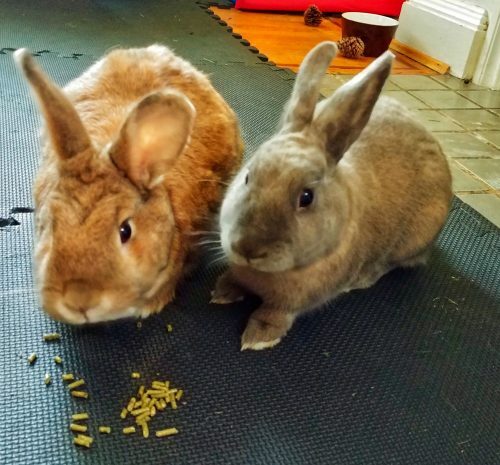 Talia is the slightly larger, tan-coloured bun-bun and she loves her soft-grey coloured pal, Jericho. 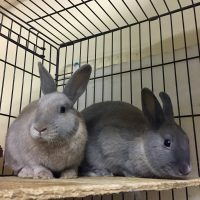 Both are very sweet-natured rabbits but Talia is the outgoing one of the pair. 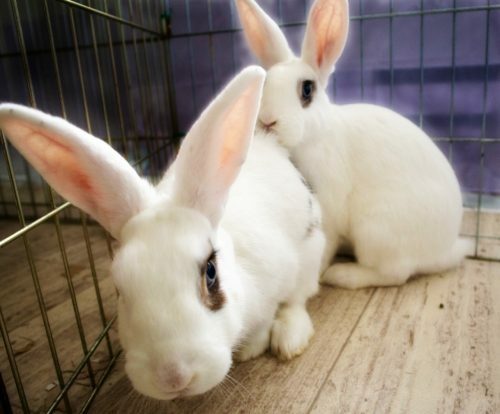 Their foster family reports that they are tidy and well-mannered house bunnies and are now ready to be placed in their forever home. 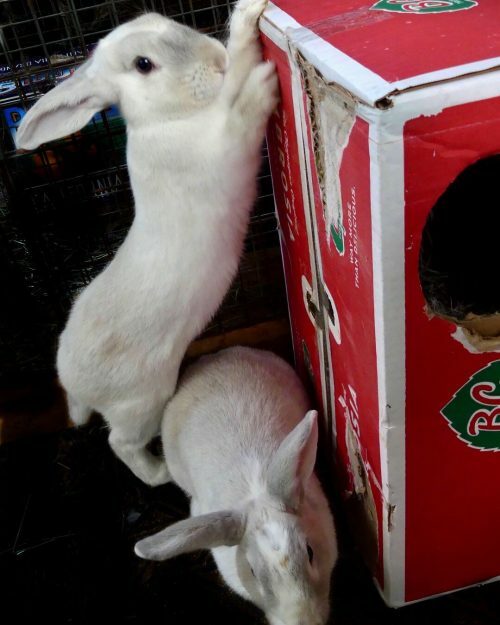 Each came to the shelter separately but from similar precarious situations. 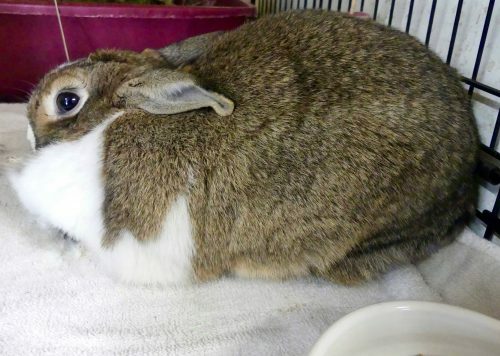 Talia was abandoned at UBC but despite her ill-treatment she still loves people and will readily come up to meet you. 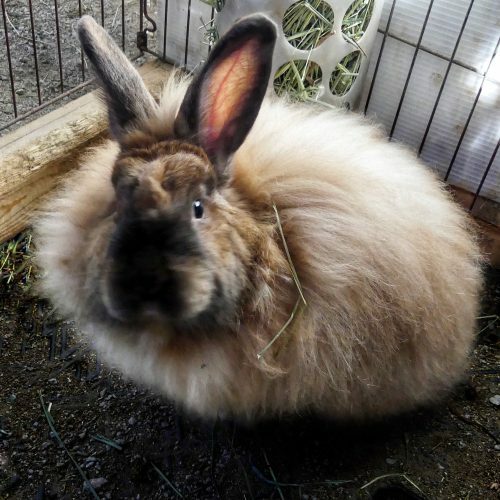 Jericho was found at Jericho Beach and required medical care. 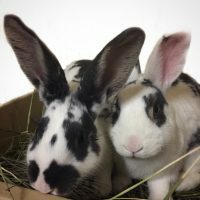 He was understandably scared of people at first but with Talia by his side, he has come around well and is now a healthy, well-adjusted young man. 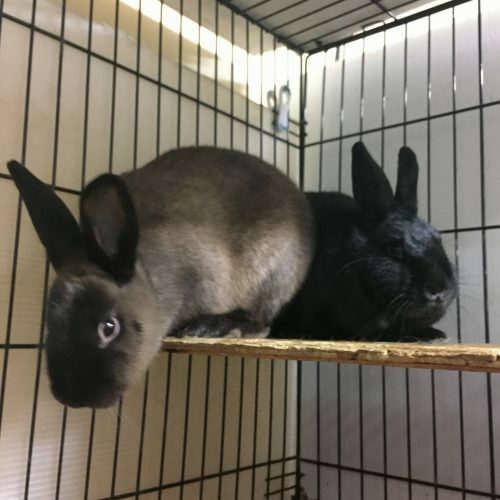 Both are fairly young bunnies, approximately 2 years old.